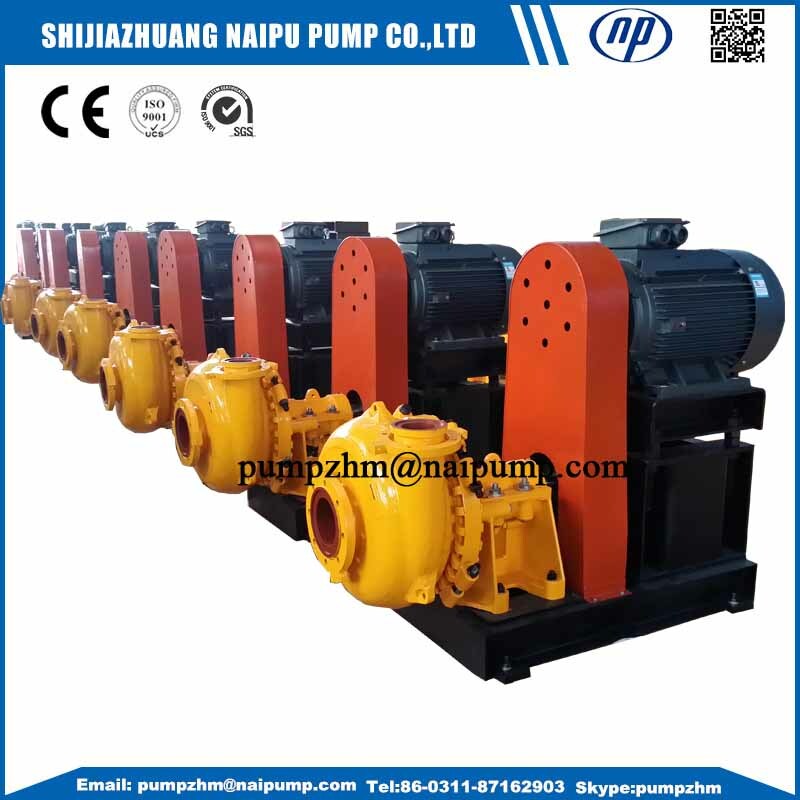 Horizontal Slurry Pump is single-stage single-suction pump, it is designed according to standard of ISO9001. The parts where liquids passed use a05,a07,a49,a51 endures corrosive,abrasive and erosive applications. 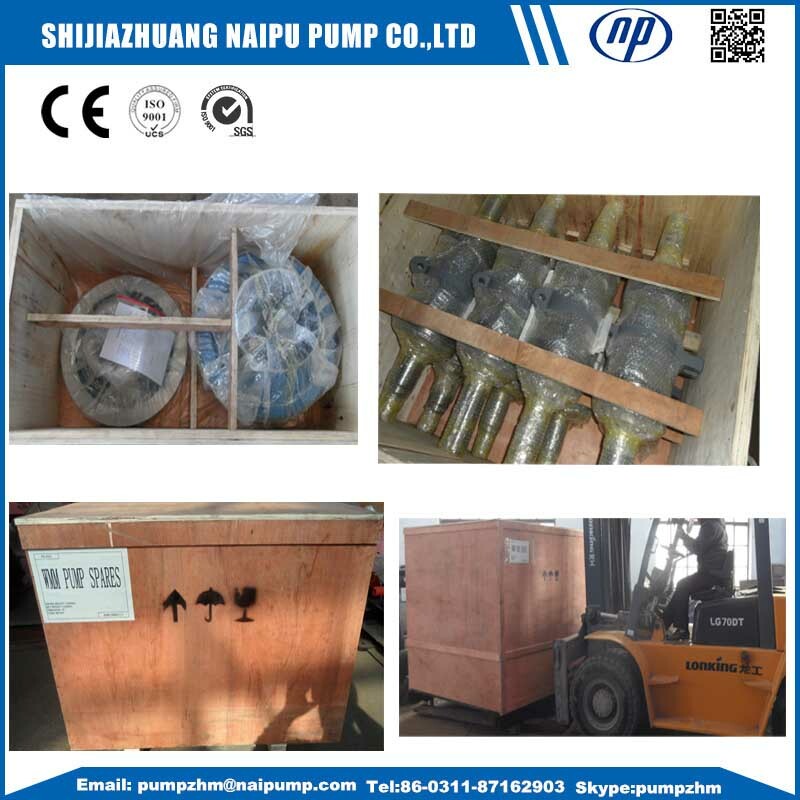 slurry pump, horizontal slurry pump,Centrifugal Slurry Pump,abrasion resistant slurry pump,erosion reistant centrifugal slurry pump,3inch sution slurry pump,4 inch sution slurry pump,AH series slurry pump and part. The AH slurry pumps have pump bodies that consist of replaceable wear-resistant metal liners or wear-resistant rubber liners, and impellers can also apply wear-resistant metal material or wear-resistant rubber material. The HH type slurry pumps only apply wear-resistant metal material as their pump bodies and impellers. 5. 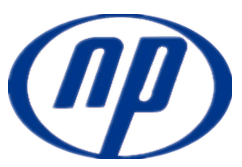 Besides the norman slurry pump and parts, we also accept OEM Orders. Looking for ideal Corrosion Resistant Slurry Pump Manufacturer & supplier ? We have a wide selection at great prices to help you get creative. 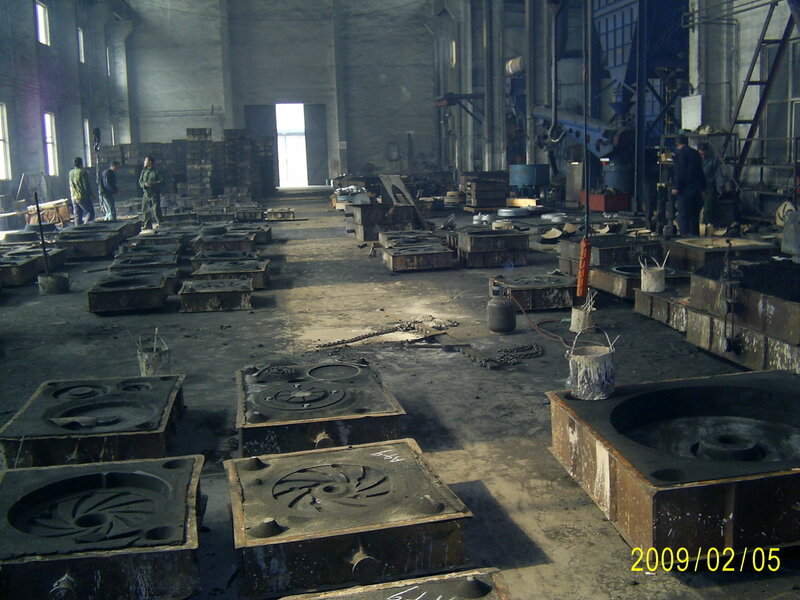 All the Metal Abrasion Resistan Slurry Pump are quality guaranteed. 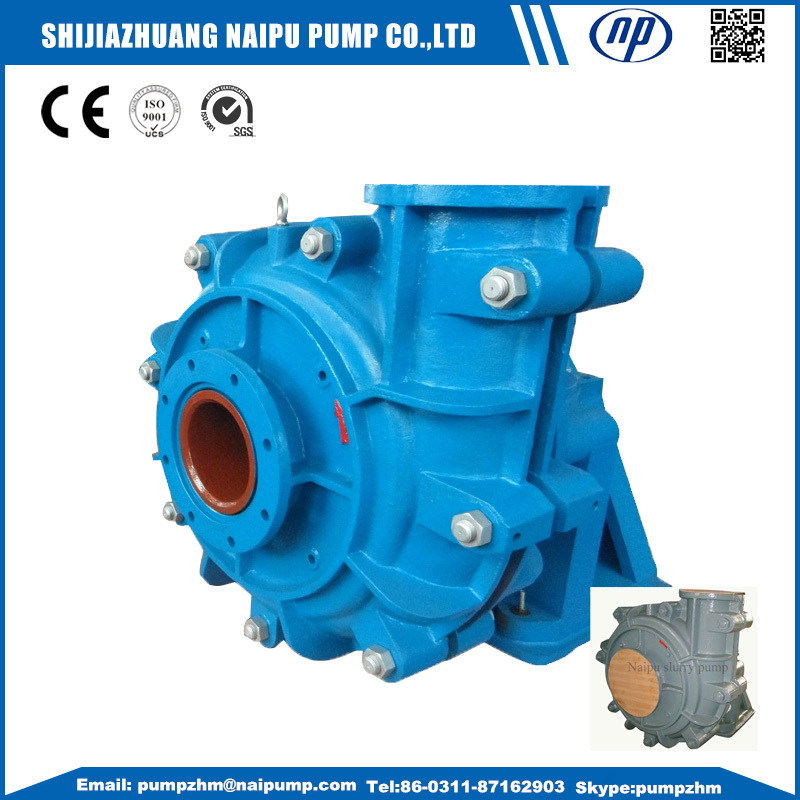 We are China Origin Factory of Ah Slurry Pump and Part. If you have any question, please feel free to contact us.